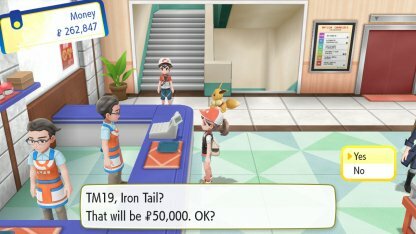 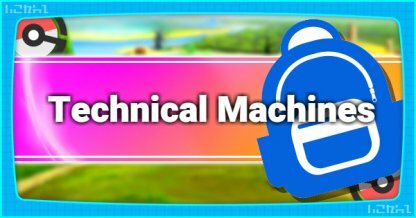 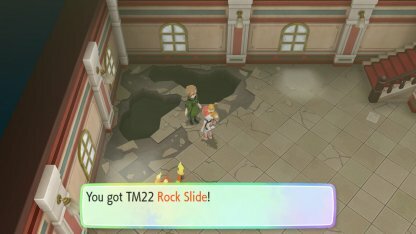 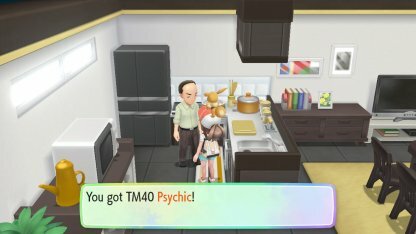 Check out all TMs (Technical Machine) available in the Pokemon Let's Go Pikachu / Eevee! 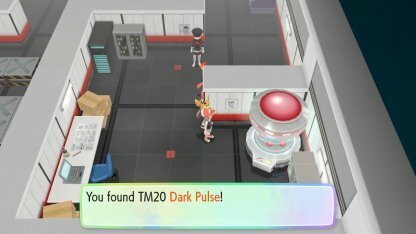 Each moves' type & how to obtain are also featured here. 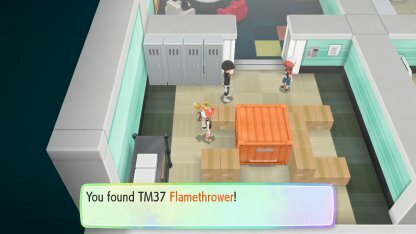 Found in the laboratory in Cinnabar Island. 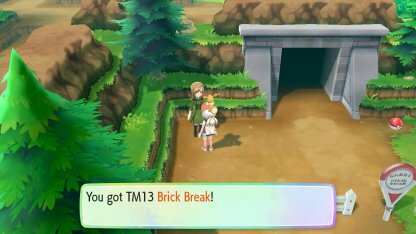 Proceed down the road in Viridian City after using Cut Down, talk to a man. 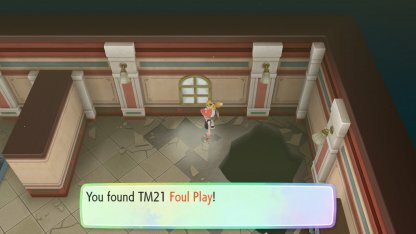 Found inside in a Celadon City Department Store Roof level. 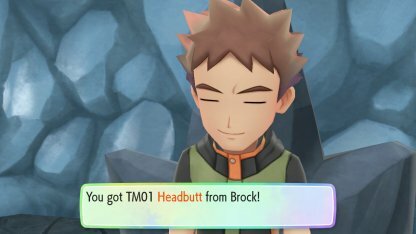 Enter from back door. 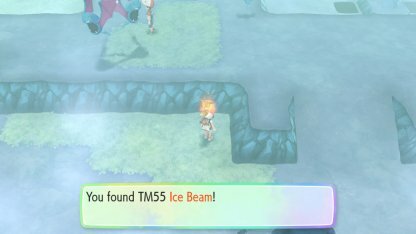 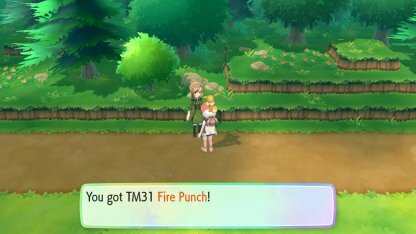 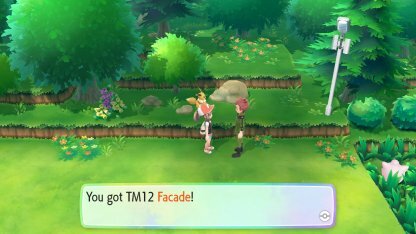 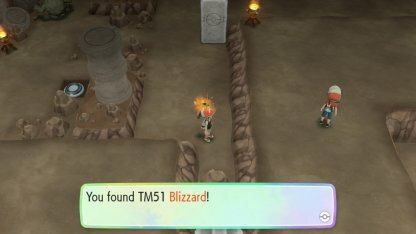 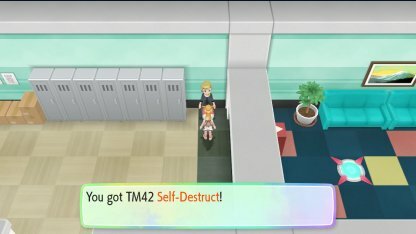 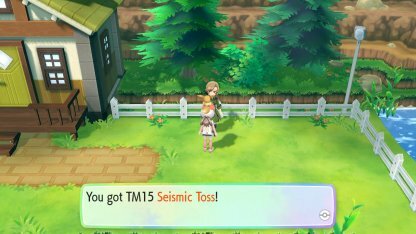 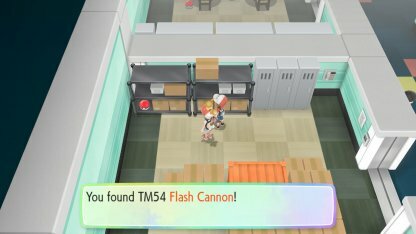 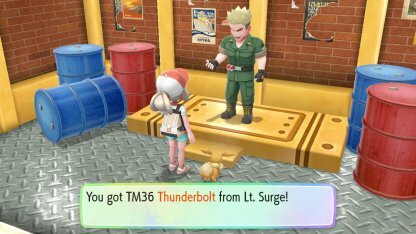 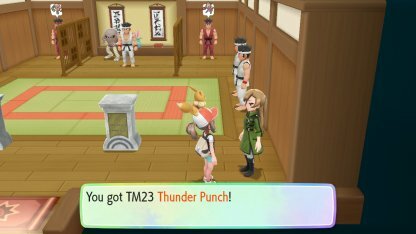 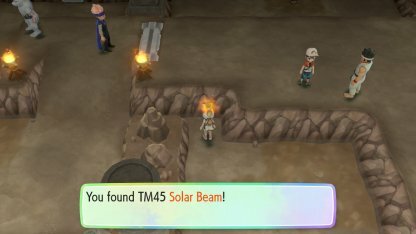 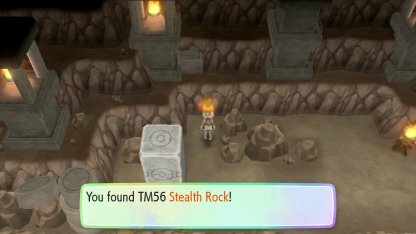 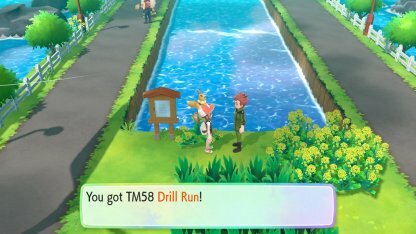 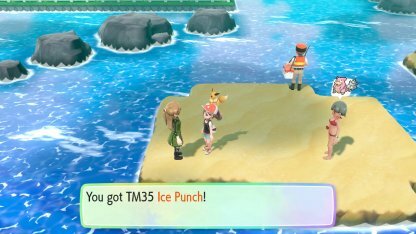 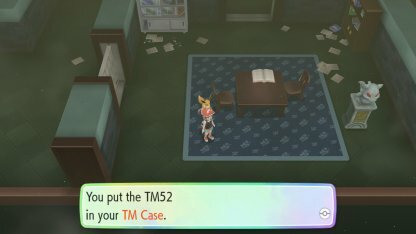 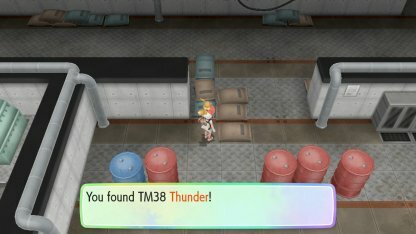 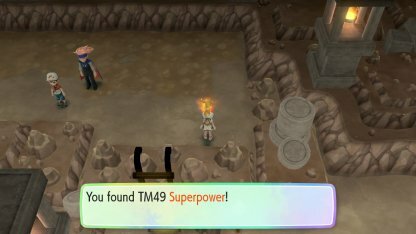 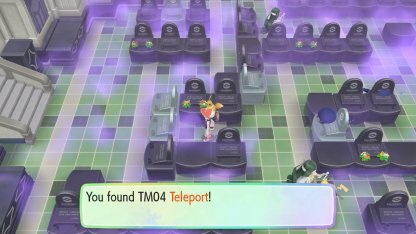 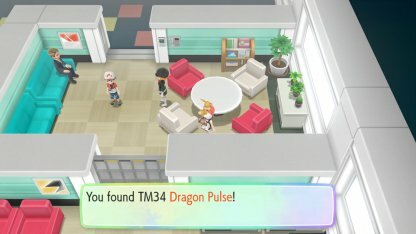 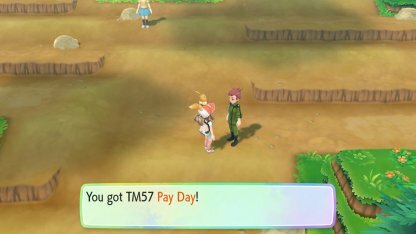 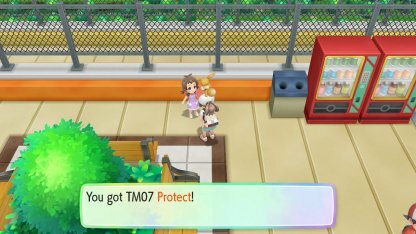 TMs are special item used to teach Pokemons new moves to use during battles. 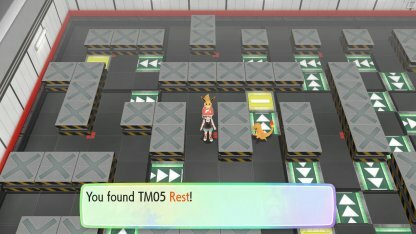 However, not all Pokemons are compatible with each move, and can only be taught certain types. 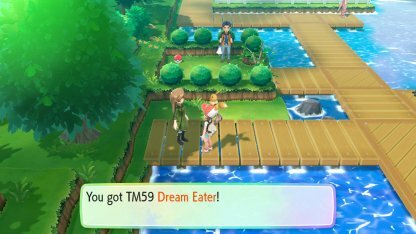 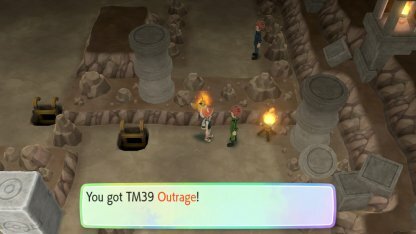 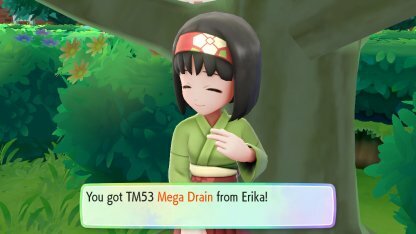 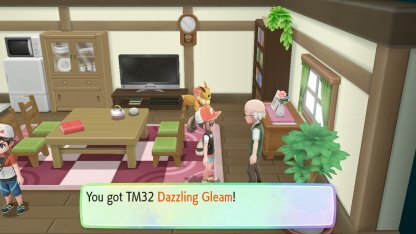 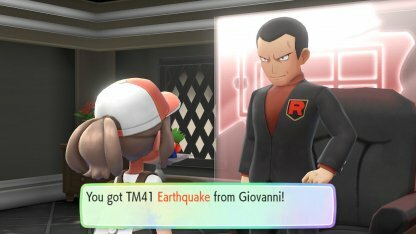 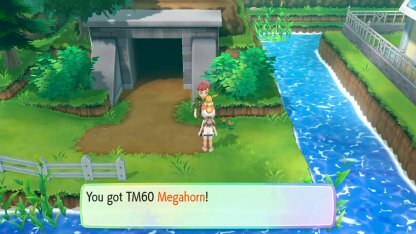 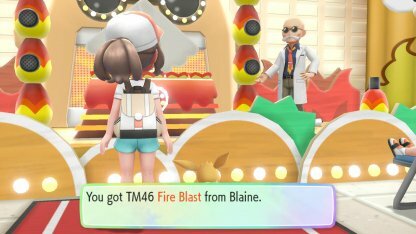 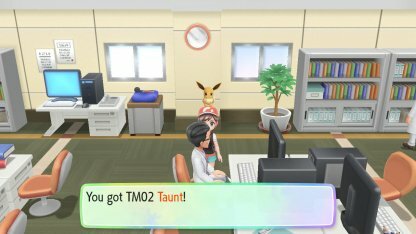 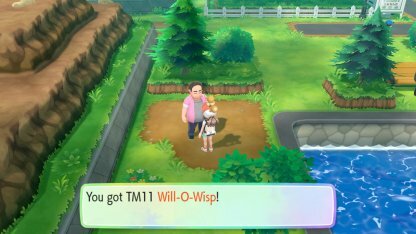 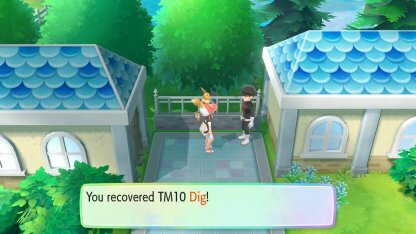 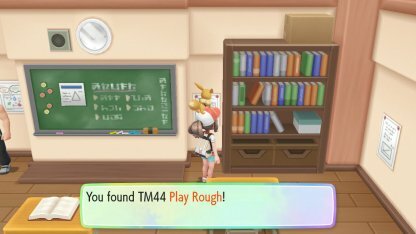 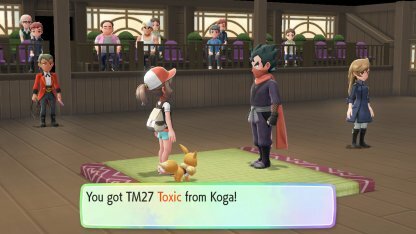 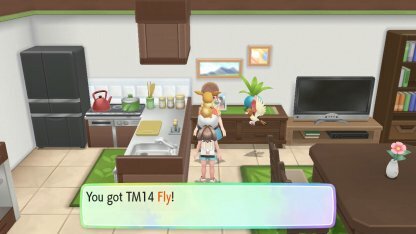 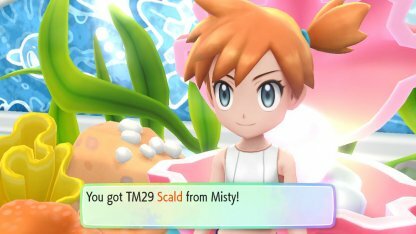 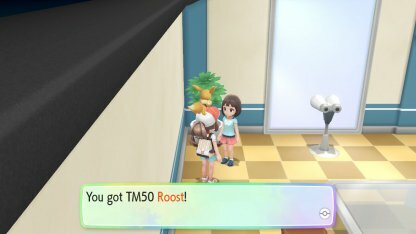 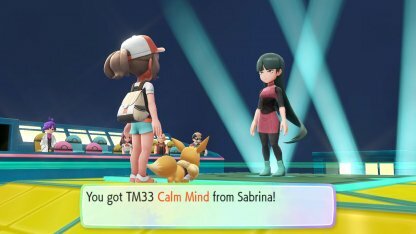 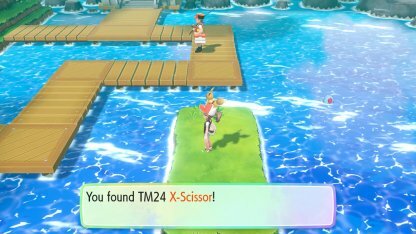 You can use TMs as much as you want in Pokemon Let's Go! 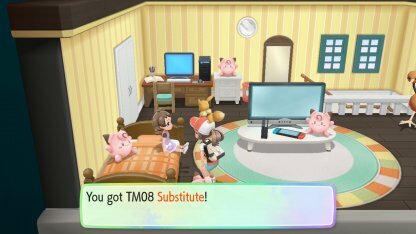 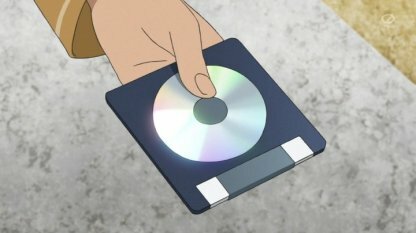 Unlike in previous Pokemon games, it is not a one-time consumable item so you can use it freely to teach moves to multiple Pokemon.